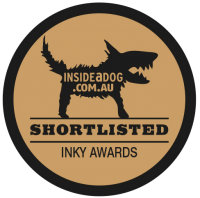 The 20 books longlisted for the 2014 Inky Awards were revealed by Inside a Dog at the Somerset Celebration of Literature recently. The Longlist announcement includes ten young adult titles by Australian authors and ten by international authors. Now that the longlist of titles has been selected, the search is on for a team of six teen judges to whittle the list down to ten titles (five Australian, five international). The final winners will be selected by votes submitted through the Inside a Dog website after the shortlist is announced in August 2014. The longlisted titles are listed below. For more information on how to apply for a position on the shortlist selection panel, visit the Inside a Dog website. Applications close on the 14th April 2014. You can also find links to past Inky Award longlists and shortlists here. 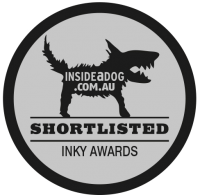 For more information about the Inky’s, visit the Inside a Dog website.